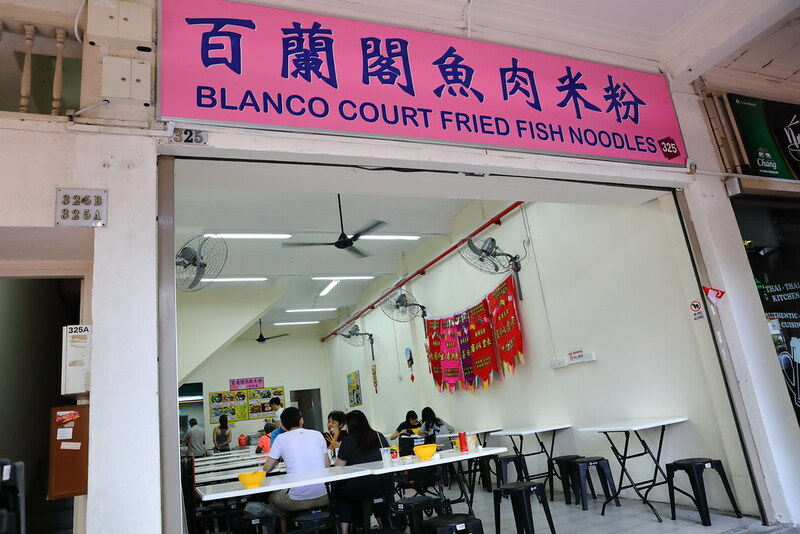 The popular fried fish noodle soup, Blanco Court Fried Fish Noodles has moved a few doors down Beach Road from a small stall in a coffeeshop to its own space. The new place is more airy, cleaner and brighter now. 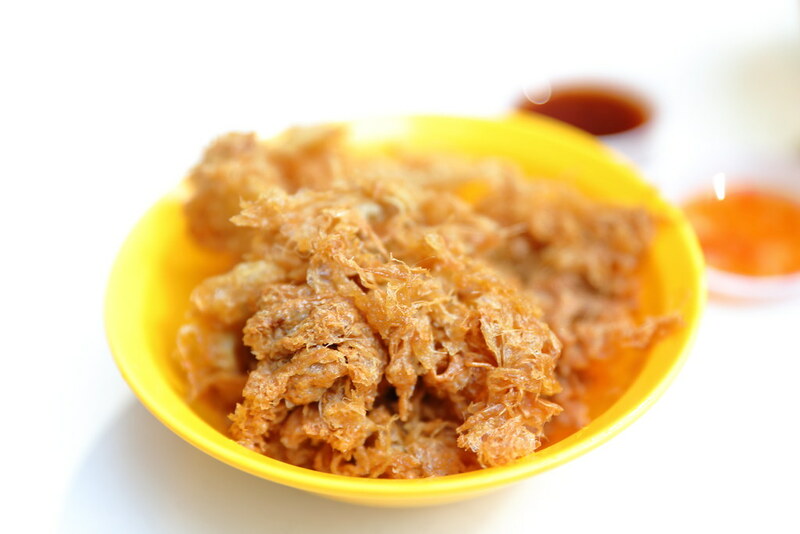 It has also expanded its menu to over some cooked dishes such as prawn roll, fried chicken wing, prawn egg, fried spinach, deep fried batang fish and black bean fish head bitter gourd. 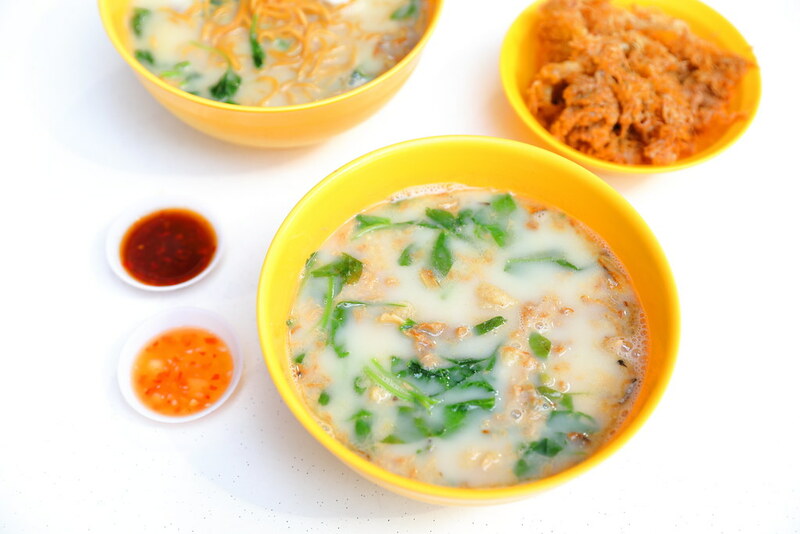 The signature here is their Fried Fish Soup ($5/$6) which comes in a cloudy soup base. Milk is probably added into the soup for the creamy texture but I am not complaining because of it has a good body and most important tasty. 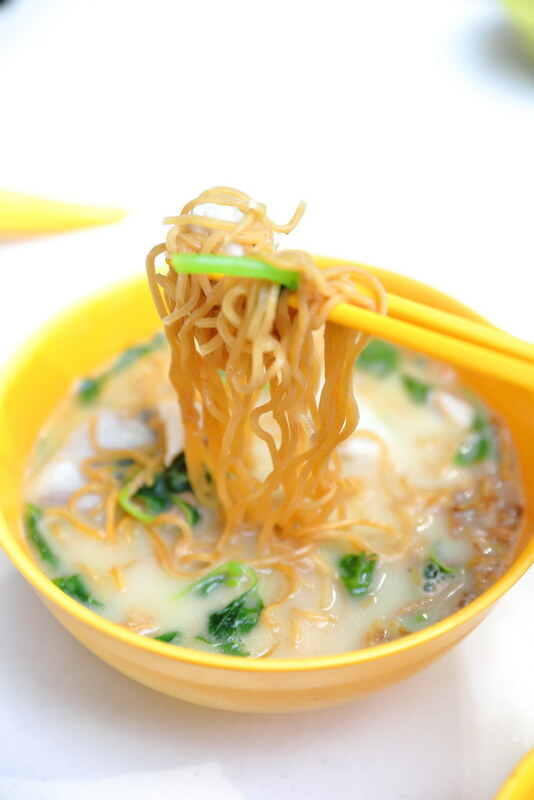 What makes it different from many other fish soup stall is the addition of Mani Cai or Ma Lee Cai (Sayur Manis) and fried egg in their soup. We like the fried egg so much that we ordered extra serving for an addition of $2. The best way to enjoy it is to dunk them into the soup to soak up the delicious broth. 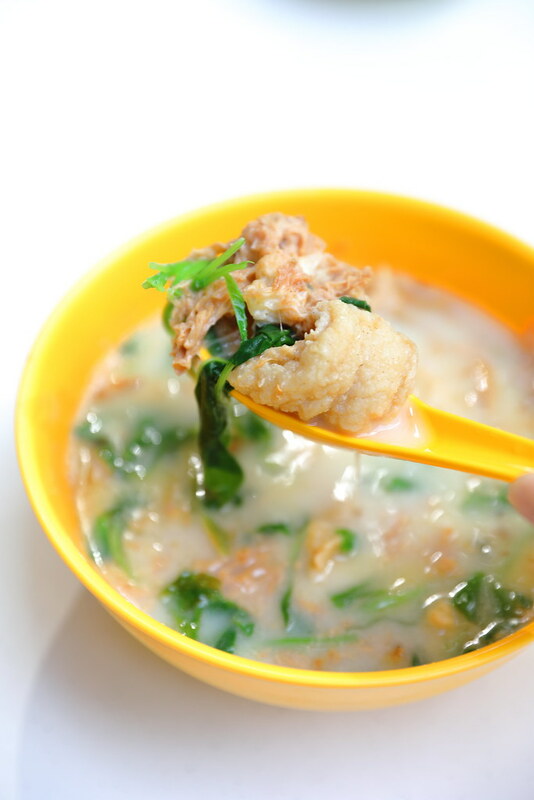 Besides the Fried Fish Soup, it also offers steam fish soup, mixed fish soup, fish head soup on the menu. 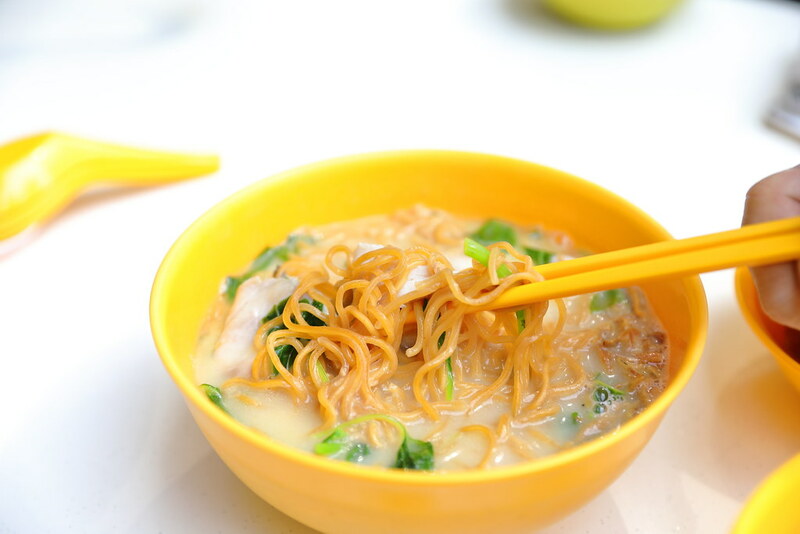 Customer has a choice of adding yee mee, thick noodle, thin noodle and mee sua with the fish soup too. I am salivating already just reading your post and looking at the photos. Have to visit!